We will explore movement material and its own possibilities by increasing difficulty and unpredictable timing based on traditional Latin American dances and music mixed with contemporary style and attention to detail looking for our own interpretation as performers. Christopher Núñez (Artistic Director/Choreographer/Visual Artist) (b.1980, Costa Rica) is a Brooklyn, NY based interdisciplinary artist. He holds a BFA from the National University of Costa Rica in Dance Performance. His artistic practice focuses on the choreographic movement exploring rituals of Latin American folklore, gender identity, patriarchal masculinity and dialogues between the decolonial and the postcolonial social norms. He is the founder and artistic director of Unpezverde, a collaborative project that seeks to bring art to the communities and remove the artist from his sacred state. His works have been presented in countries like Peru, Dominican Republic, Nicaragua, Spain, Costa Rica, USA and has collaborated with choreographers from France, Spain, USA and Mexico. 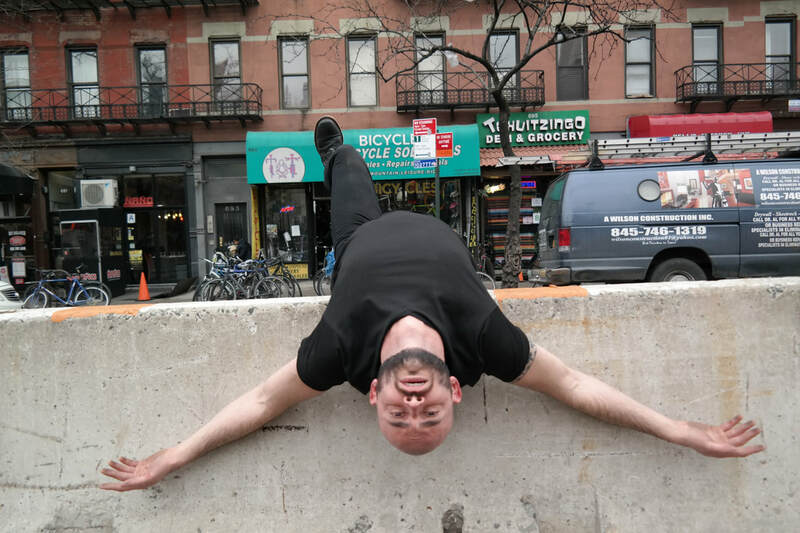 Núñez is a Battery Dance Space Grant Recipient (NY) 2017. He was also a recipient of Moving Borders Scholarship (Mexico) 2014 and awarded as Best Performer from the National Theater of Costa Rica, 2012. ​Most recently his work was presented in Hunters Point Park for In Situ Dance Festival in Long Island City, NY.